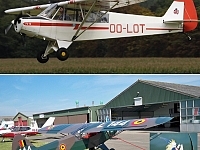 Vliegwerk Holland has a separate facility of 225 square meter which is equiped for all kind of paint services. 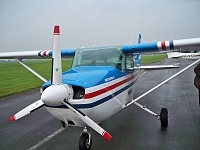 We can touch up your paintwork, or totally respray your aircraft. 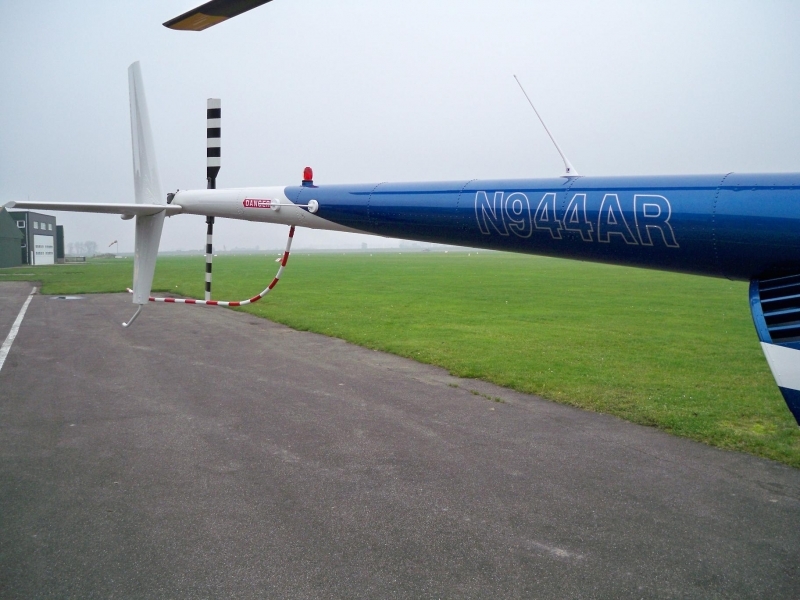 In combination with installation of new stainless steel screws and fasteners, your aircraft will look like new. If the paintwork is still in good condition, we can also polish your aircraft to give your aircraft a new fresh look. Also special corrosion treatment programs available. 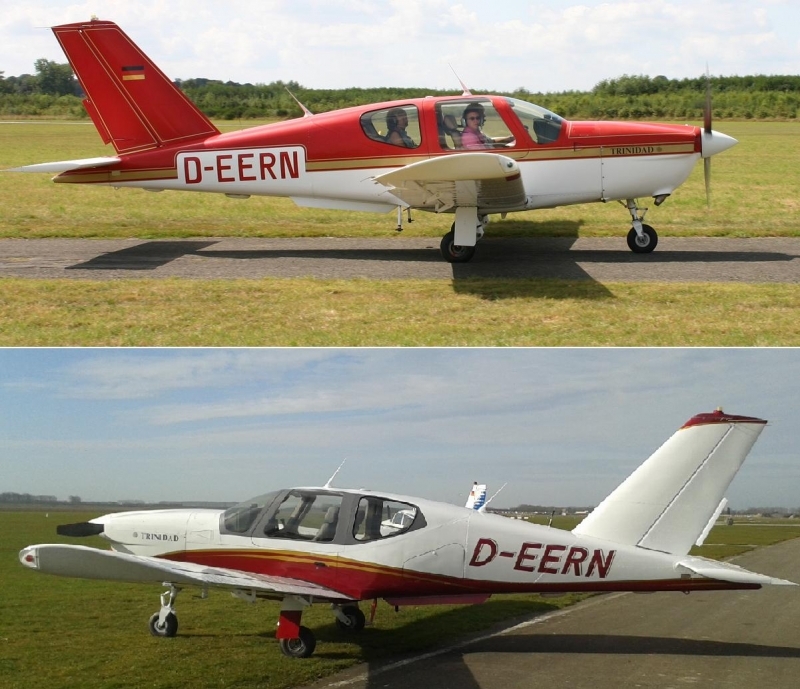 Does the aircraft interior needs a refreshment or a complete new leather or fabric interior? The seat upholstery, the plastics and other panels can be completely renewed, repaired or resprayed in a different colour. A nice combination together with the respray! Since 2011, we are the European representitive of Stewart Systems. This complete covering and paint system is waterborn and therefore good for the environment and friendly to work with. Stewart Systems is also the perfect covering and paint system for homebuilders! Click here for more information. Contact us for the possibilities and price. OO-LOT, PA-18. 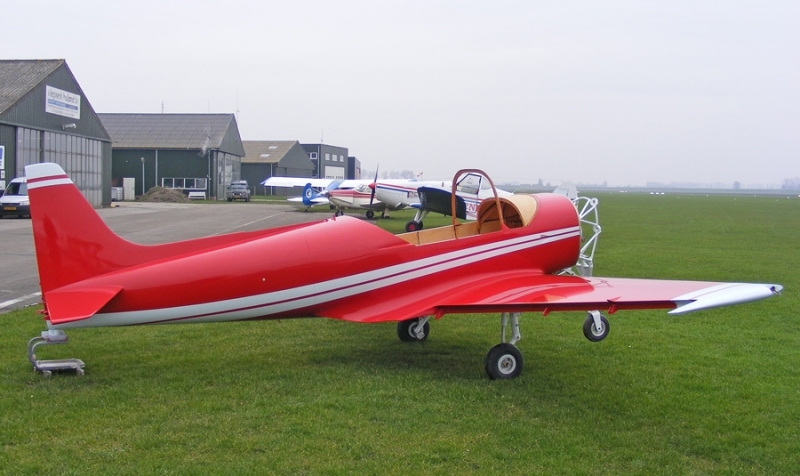 Completely resprayed by Vliegwerk Holland. 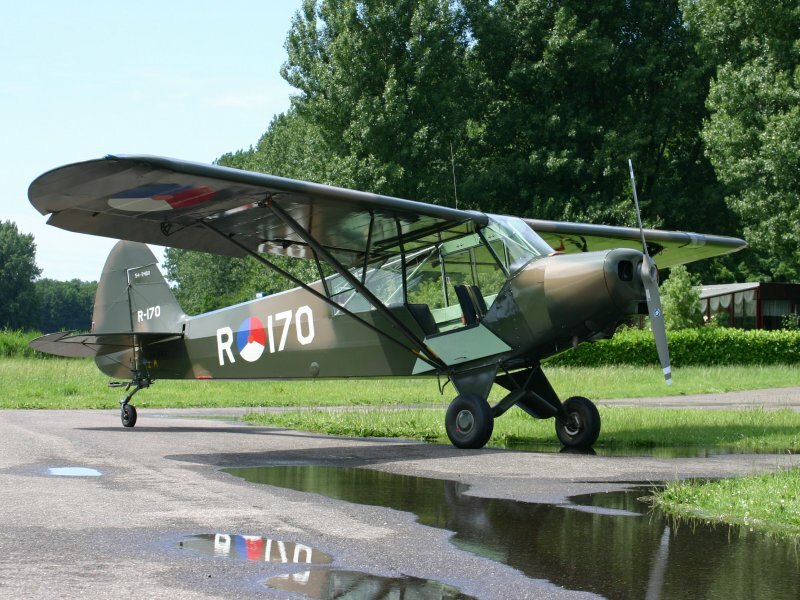 Renewed fuselage covering and several repairs performed. 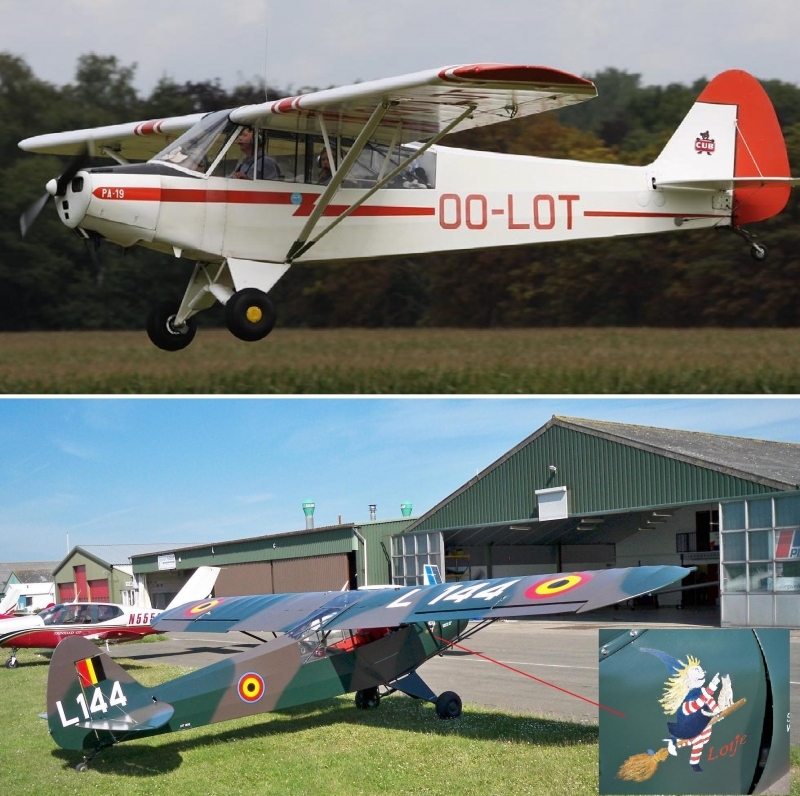 Special detail is the noseart of "Lotje". 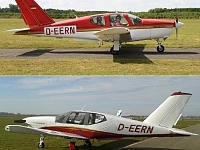 D-EERN, TB20. Completely resprayed by Vliegwerk Holland and renewed interior. 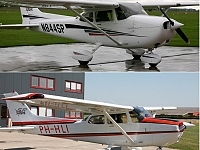 PH-EDH, Piper PA-24-250. 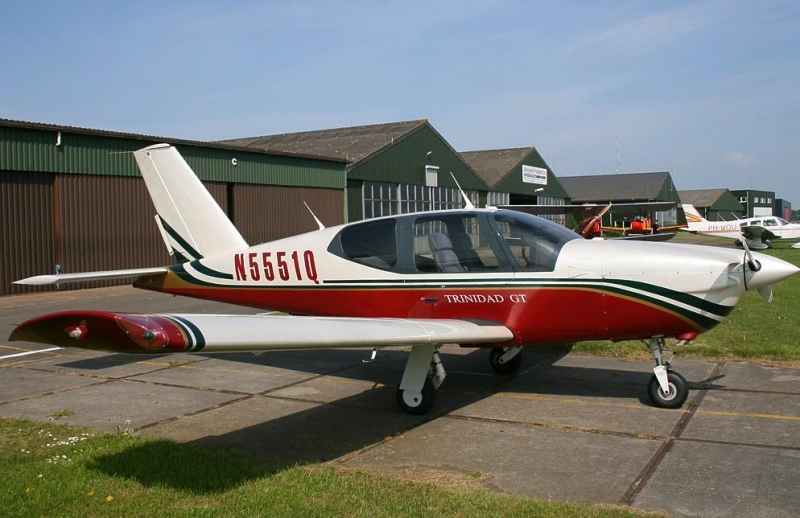 Completely resprayed by Vliegwerk Holland and installed several STC's to improve performance. 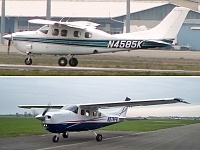 N278PB, Cessna P210N. 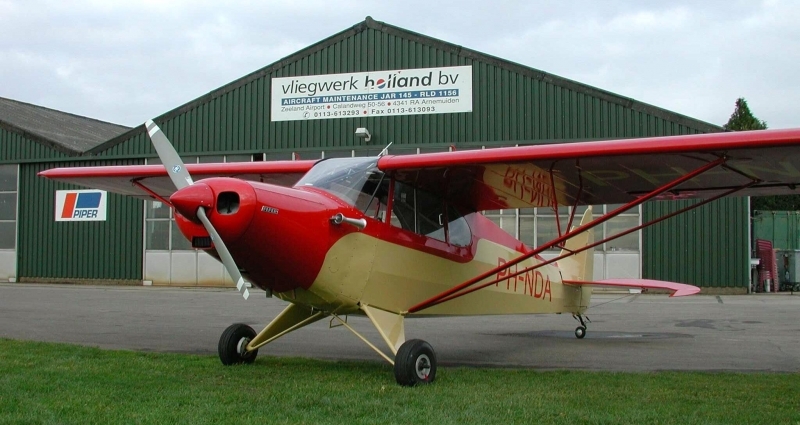 Completely resprayed and re-registered by Vliegwerk Holland. 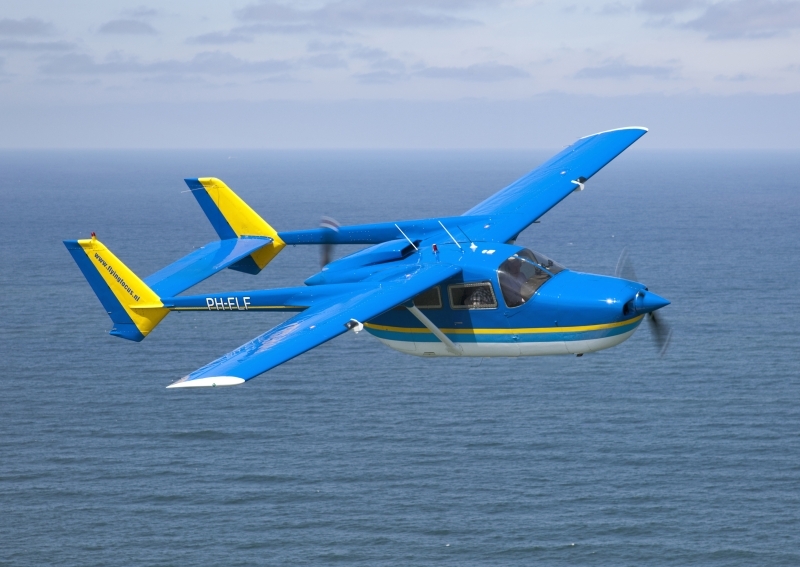 Improved flight performance by installing several STC's. 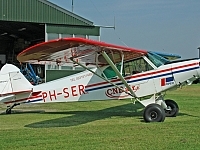 PH-LIK J3C-65 of Toine van Werkhoven & Wolter Portier resprayed by Vliegwerk Holland in KNIL colour scheme. 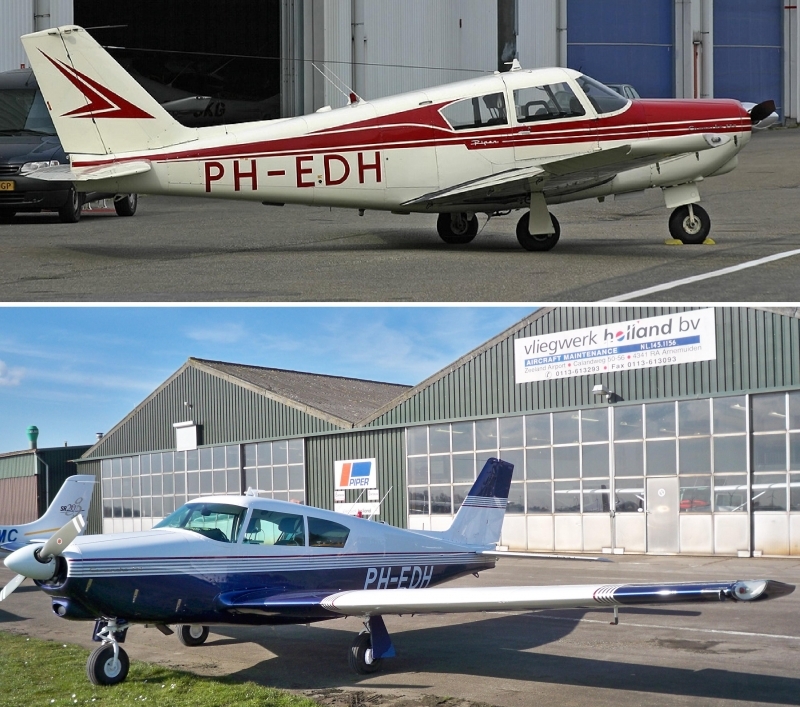 PH-ENJ of Elly Elbertsen & Jan Verwoerd resprayed by Vliegwerk Holland in Dutch Air Force colour scheme. PH-IAO Falco resprayed by Vliegwerk Holland. 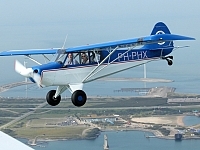 PH-TVW Piper J3L-65 of Toine van Werkhoven resprayed by Vliegwerk Holland. 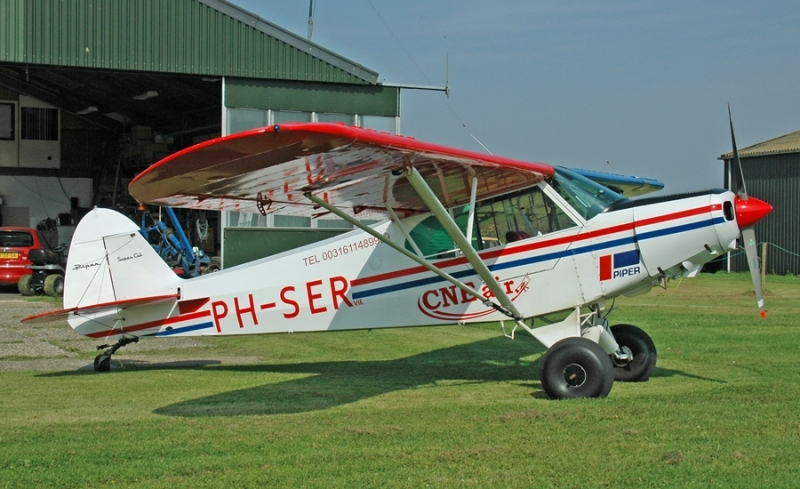 PH-SER PA18-150 of CNE Air resprayed by Vliegwerk Holland. 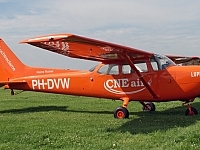 PH-PHX Husky A1 of CNE Air resprayed by Vliegwerk Holland. 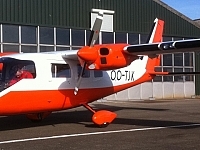 PH-DVW Cessna FR172H of CNE Air resprayed by Vliegwerk Holland. 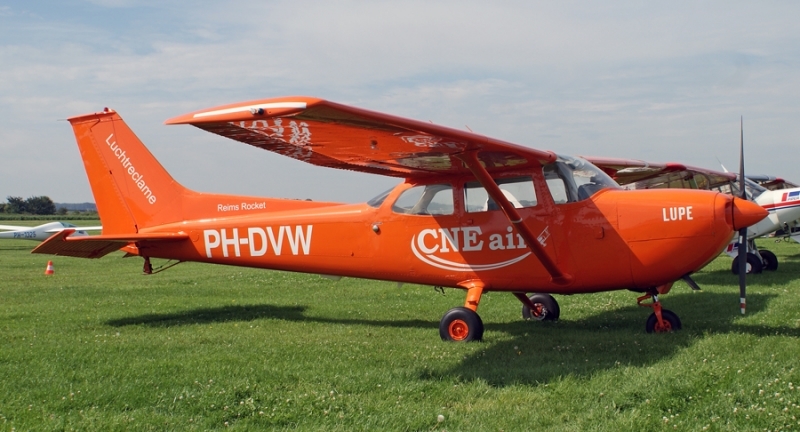 PH-BEY PA25-235 of CNE Air resprayed by Vliegwerk Holland. 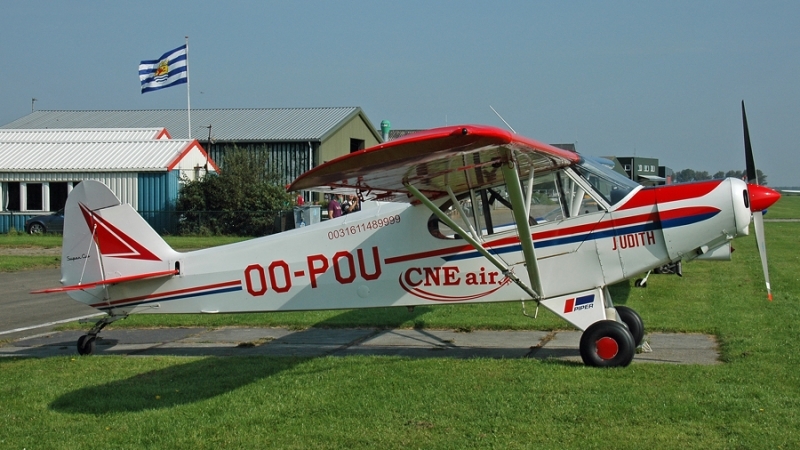 OO-POU PA18-150 of CNE Air resprayed by Vliegwerk Holland. 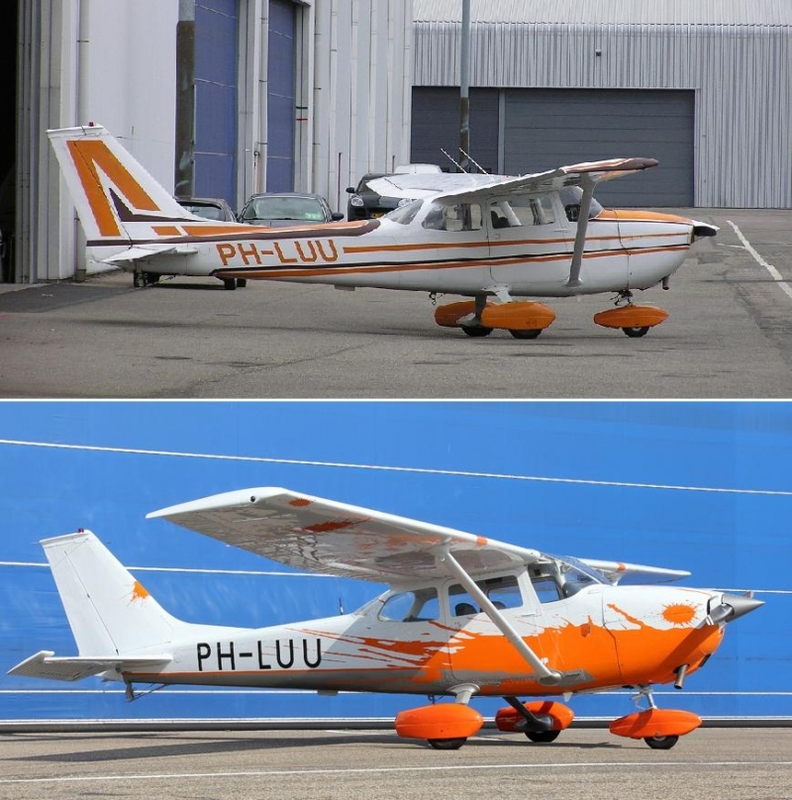 PH-FLF, the beautiful Cessna 337 of Flying Focus resprayed by Vliegwerk Holland in the company colours. 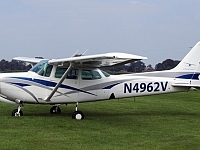 N4962V Cessna 172 RG. Resprayed in white base colour. Striping performed by owner. 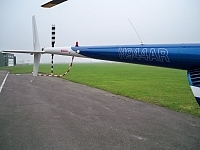 Tail section of Robinson R44 partial resprayed. 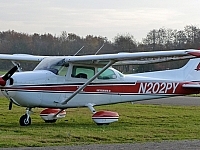 N202PY Cessna 172 resprayed by Vliegwerk Holland. 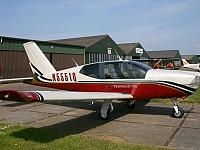 N656AG Piper Seneca total respray. 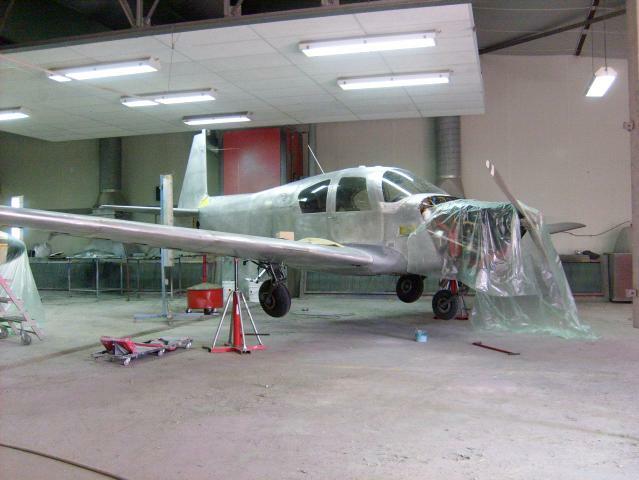 N5551Q TB 20 resprayed with metalic base coat and 2k clearcoat. 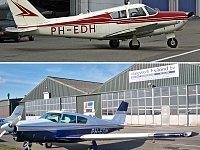 PH-BVT Piper Archer resprayed in colour scheme of Vliegclub Teuge. 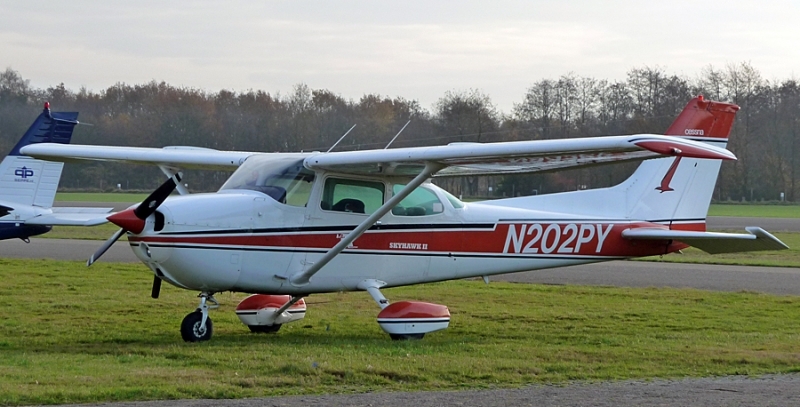 PH-AVB Cessna 172 resprayed in colour scheme of Vliegclub Teuge. 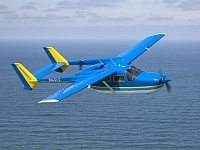 PH-KMR Gipssland Airvan. 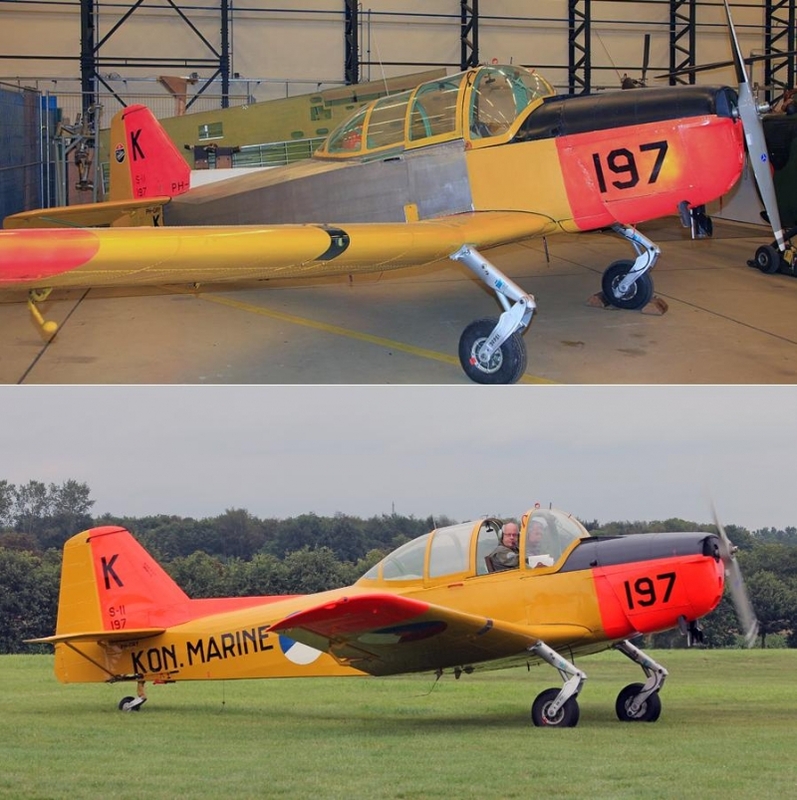 Colour scheme change by Vliegwerk Holland. 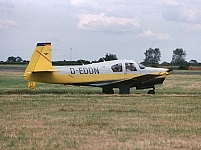 OO-VKB Beech 33. New leather interior by Vliegwerk Holland. 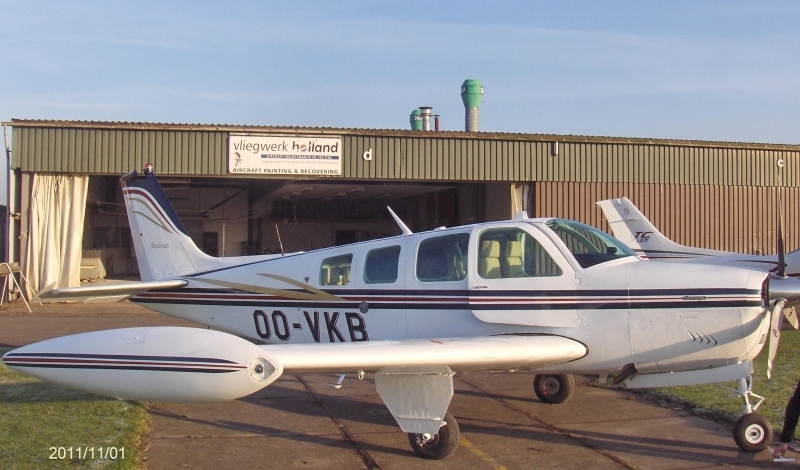 OO-VKB Beech 33 total respray together with new leather interior by Vliegwerk Holland. 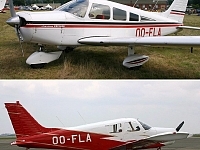 D-EDDN Mooney colour scheme designed by the owner, performed by Vliegwerk Holland. D-EDDN Mooney during respray at Vliegwerk Holland. 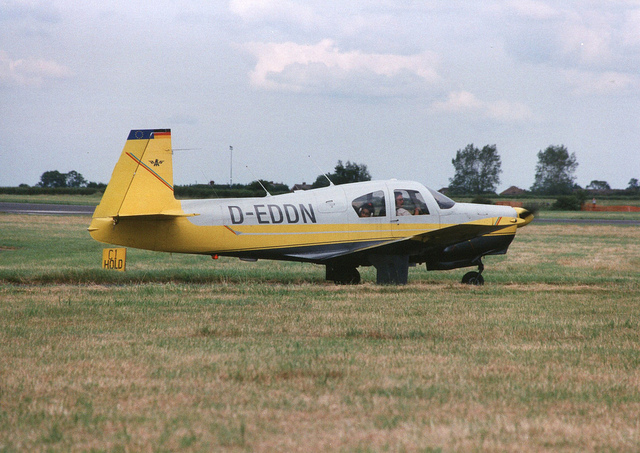 D-EDDN Mooney in old colour scheme. Respray of the registration during an import inspection. 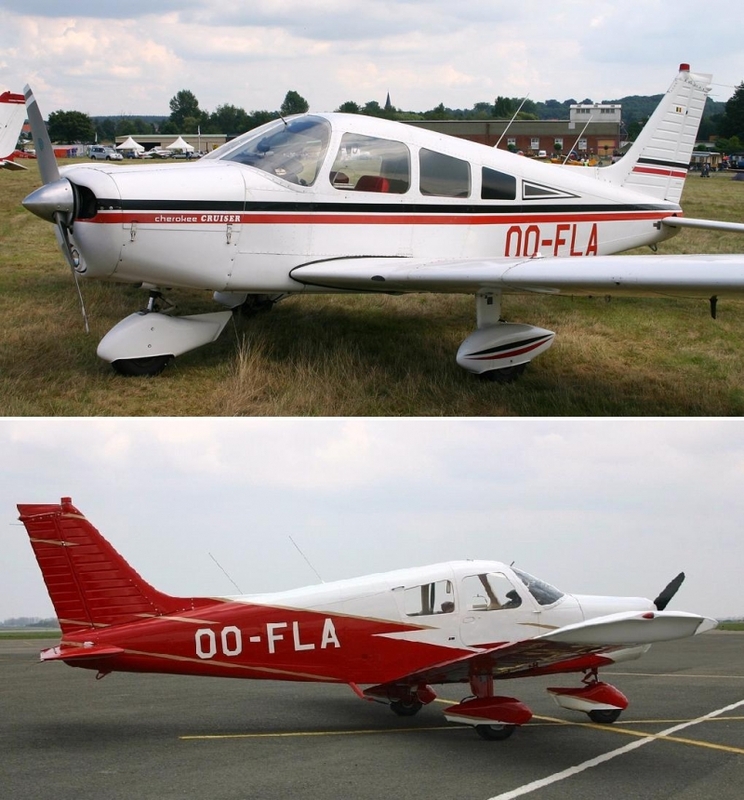 The PH-FLH, PH-FLI and PH-FLJ. 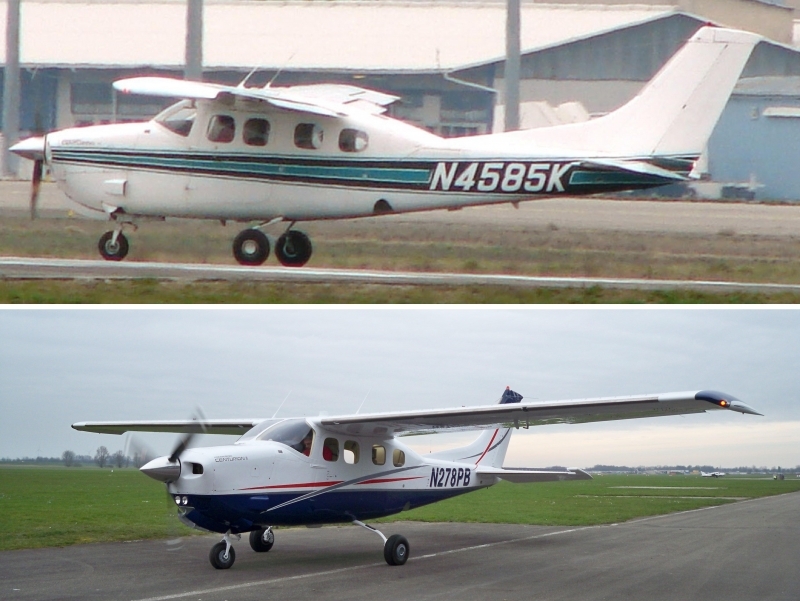 All different types Piper Cubs. 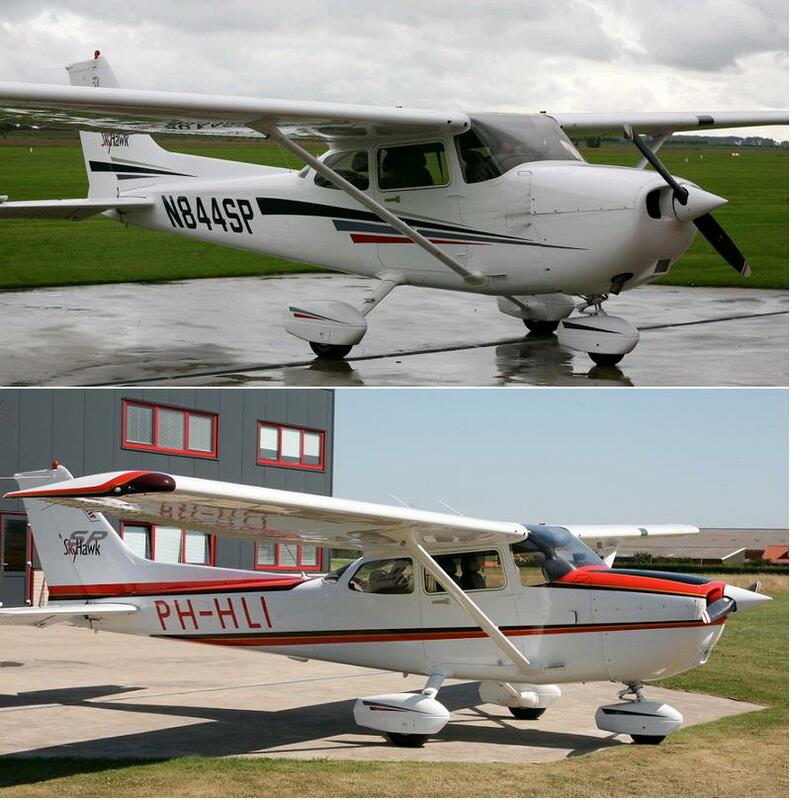 Vliegwerk Holland resprayed the PH-FLJ and PH-FLI. 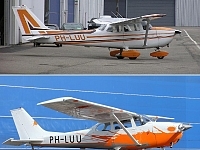 PH-LUU, Cessna F172L. Resprayed in white and grey colour scheme. Special orange "paint flash" look achieved by stickering. 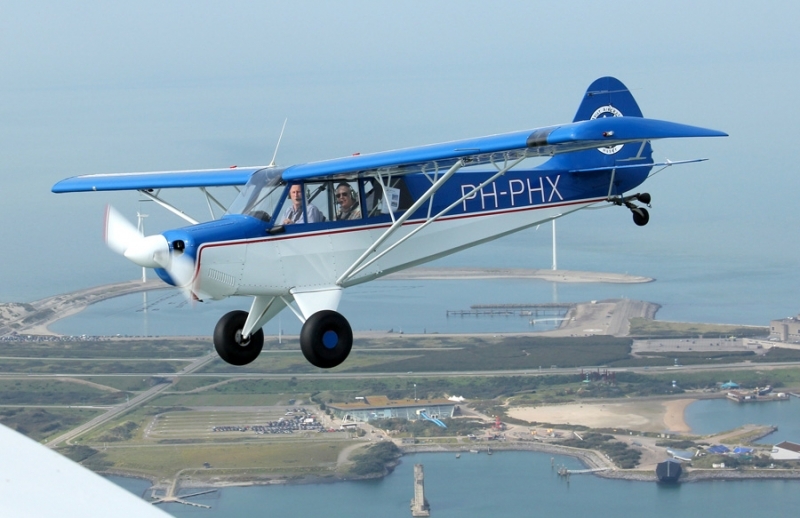 PH-GRY, Fokker S.11 of Royal Netherlands Air Force Historical Flight Foundation. 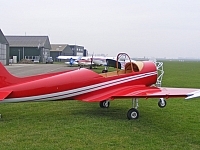 Resprayed by Vliegwerk Holland in original colour scheme. OO-FLA. 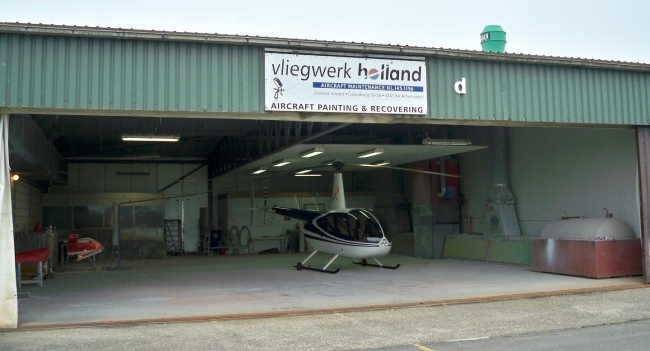 Completely stripped and resprayed by Vliegwerk Holland in a nice new look. 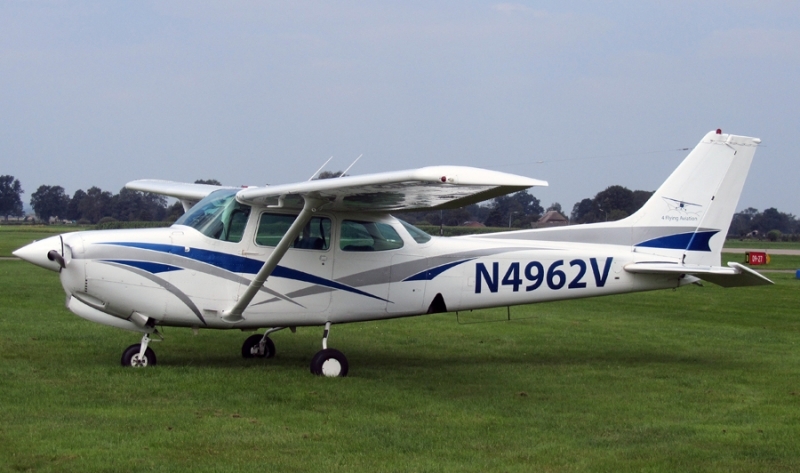 Turned over N844SP into PH-HLI. 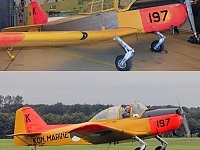 Resprayed aircraft partly in customer colour scheme. 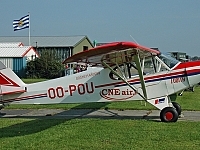 A Partenavia Observer, completely resprayed and renewed several windows. 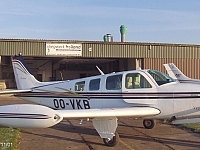 Piper PA-12, built 1947. 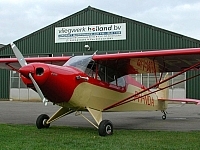 Completely resprayed by Vliegwerk Holland in original colors and scheme.